Thank you for visiting Montevallo Imports. 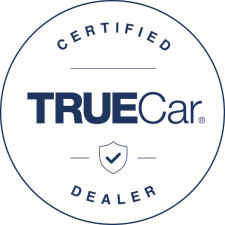 We invite you to browse our listings and call, email, or just stop by when you find the perfect vehicle. Top quality vehicles at a great price. At Montevallo Imports, the customer always comes first! Call us today at 205-663-9993.